Your donations to The Summer Hope Foundation are helping us provide hope in the fight against cancer. These are just a few of the programs that you help make a reality. Hope Package recipient, inspiration and cancer warrior, Kathy Stewart. The Summer Hope's signature program, The Hope Package, is requested by a loved one, personalized and sent to cancer patients as they are undergoing treatment. Visit our Hope Package page for more information and to submit a Hope Package form for a loved one battling cancer. The Summer Hope Foundation founder, Eddie Mouradian, and board member, Carla Alvarez Woitovich, presenting first iPad Project donations to Cohen Children's Hospital in 2015. The Steven Alvarez Fund for Children with Cancer provides support to pediatric cancer facilities with much needed funds and services. In the past Summer Hope has been proud to donate thousands of dollars worth of art supplies, funded a DVD library and donated a Starlight® Fun Center® mobile entertainment unit to Cohen Children's Hospital. Most recently, we launched the iPad Project to provide free iPads to Pediatric Bone Marrow Transplant Units. 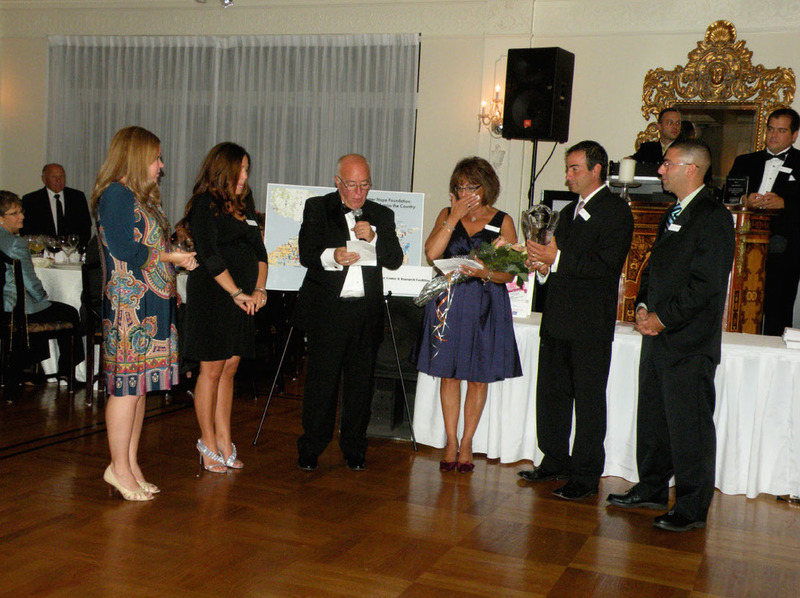 Annie Alahverdian celebrating a decade cancer-free at the 10th Annual Summer Hope Benefit in 2011. The Annie Alahverdian Fund for Mothers with Cancer is dedicated to inspiring, supporting the brave women in our lives who have been touched by cancer. Beyond support of such programs as the American Cancer Society's Making Strides Against Breast Cancer Walk, this fund has helped establish the A Mother's Gift scholarship (2007 - 2013) given to Long Island High School Seniors who have been touched by cancer. More recently, The Annie Alahverdian Fund for Children with Cancer has worked to establish a fund for women undergoing treatment to receive free haircuts or wig-styling at local salons, such as Top Cuts Salon. The Summer Hope Foundation from its inception, has been dedicated to providing the critical funds to research facilities working hard to put an end to cancer. Now, and until a cure is discovered, that will remain a primary area of focus. We are proud to support the research efforts of organizations such as the American Cancer Society, Memorial Sloan-Kettering Cancer Center, Cold Spring Harbor Labs, The Avon Foundation, among many others. 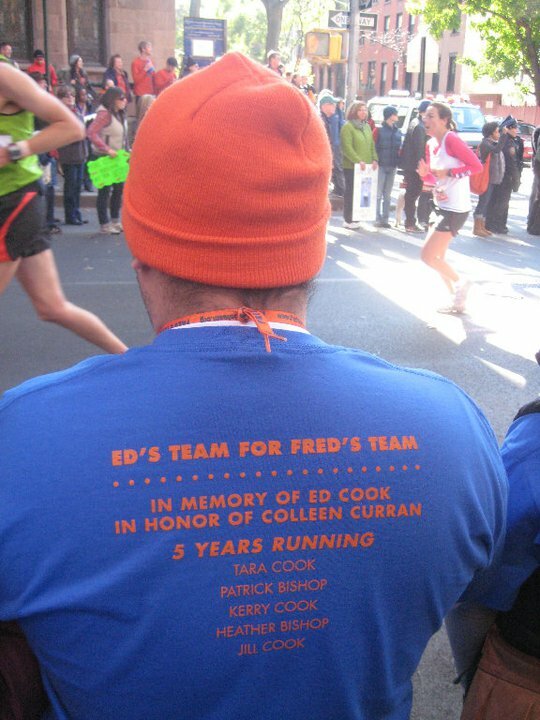 We are even more proud to support our extended Summer Hope Family in their efforts, such as our annual support of a NYC Marathoner running in support of Fred's Team for Memorial Sloan-Kettering Cancer Center.